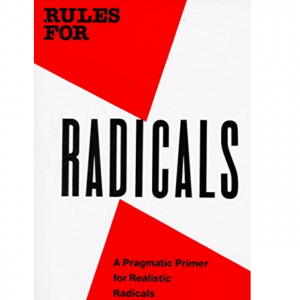 Rules for Radicals: A Pragmatic Primer for Realistic Radicals was the last book that Alinsky wrote and was published shortly before his death in 1972. 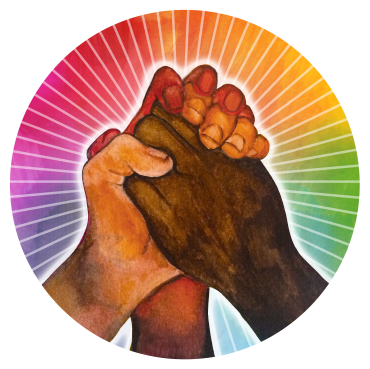 His goal for the Rules for Radicals was to create a guide for future community organizers, to use in uniting low-income communities in order for them to gain social, political, legal, and economic power. Within it, Alinsky compiled the lessons he had learned throughout his experiences of community organizing from 1939–1971 and targeted these lessons at the current, new generation of radicals. Though published for the new generation of counterculture-era organizers in 1971, Alinsky’s principles have been successfully applied by numerous government, labor, community, and congregation-based organizations, and the main themes of his organizational methods that were elucidated upon in Rules for Radicals have been recurring elements in political campaigns in recent years.